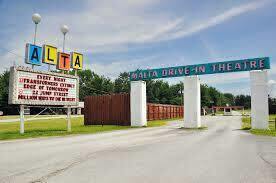 The Malta Drive-In Theatre was built in 1949 and has been in continuous operation for over 50 years. 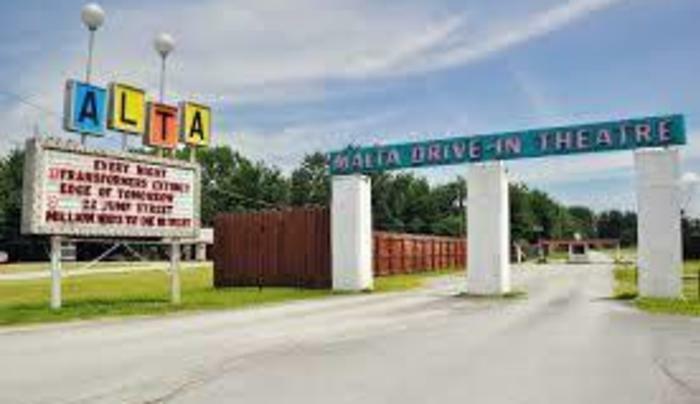 The theatre is easily identified by its large flashing marquee and is open from the last weekend in April until September. Come and join us for a movie under the stars!